A wonderfully positioned two bedroom apartment on the fifth floor of a fantastic building opposite Green Park. There is over 1200 sq ft of well proportioned accommodation and a sizeable balcony. Piccadilly is home to some of the capitals most exclusive clubs, bars and restaurants , with the comprehensive amenities of the West End all close by. 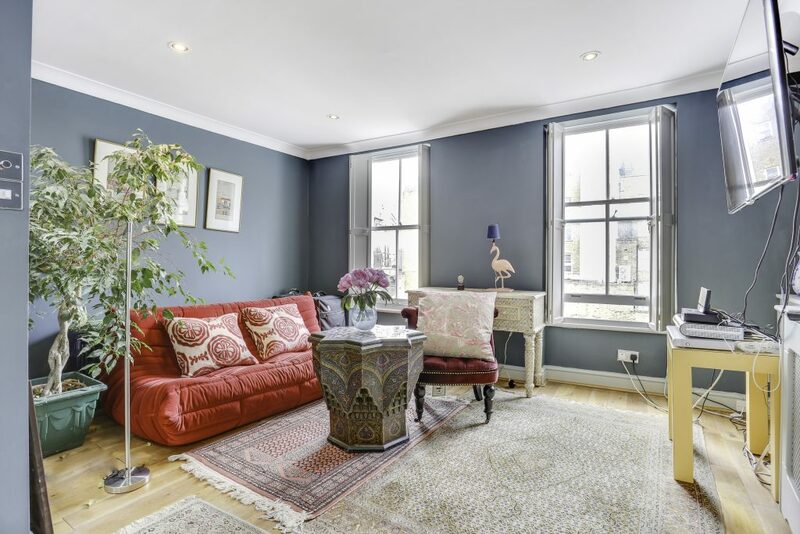 A charming and spacious one/two bedroom period maisonette in the heart of Shepherd Market. 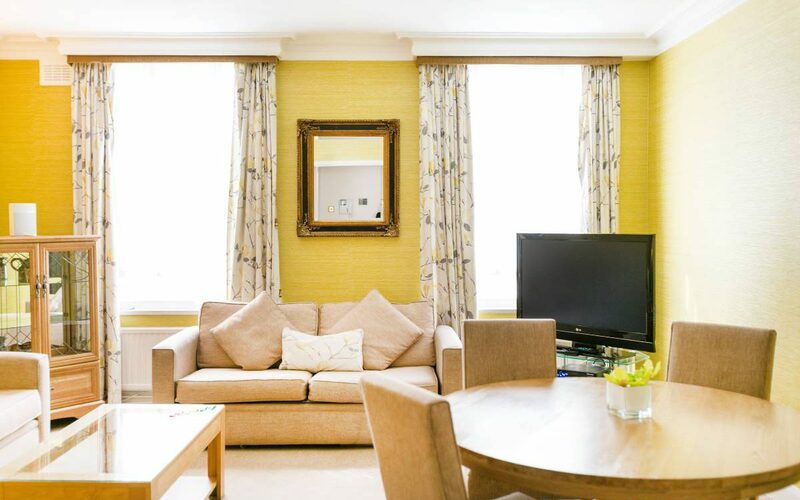 The accommodation is arranged over three floors and includes flexible accommodation allowing for one or two bedrooms. The property is held on a long lease and blends contemporary and period features. This is a rare opportunity to purchase a maisonette measuring over 800 square feet in the ever increasingly popular Shepherd Market area of Mayfair with its eclectic mix of boutique shops, cafes and restaurants.